Last remaining Parkside Lots at incredible prices!!! Welcome to Woodland Shores - Cowichan Lake's Premiere Lakeside Development. All building lots are fee simple with underground services. Parkside or view lots surround a 3 acre center park and range from 10,000 - 14,000sq. ft. - Priced from $99,900 Plus GST. Located 70 minutes from both Victoria and Nanaimo - this pristine 34km. long lake is an exceptional recreation area. 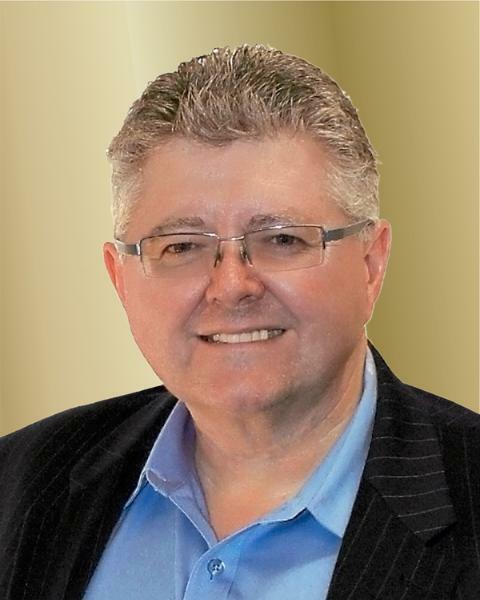 Licensed and selling real estate in Victoria since 1990, Ron, a life long resident of Victoria, has the knowledge and expertise of the local real estate market to help guide you through the many aspects of your real estate sale or purchase. As a former owner/manager of a local real estate firm, Ron has experienced all the industry has to offer. Ron partnered with Myles in 1991 and together have achieved numerous MLS awards for sales production including the highly regarded "President's Award" for continued high level production over 10 years. Other accomplishments include "Top Ten" for 2006, 2008, 2009, 2012, 2013, 2014 and 2015 at DFH, a company of over 150 realtors. With professionalism and experience, this proven team maintains a high level of service to their clients with outstanding results. Please contact Ron or Myles if you have any questions about the local Victoria Real Estate market!